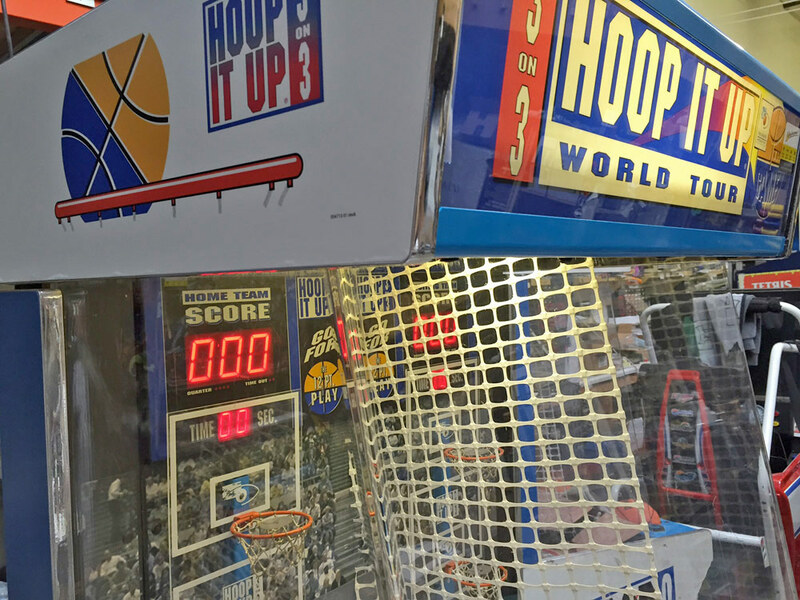 Hoop it Up Basketball Arcade Game for rent is a two-player basketball game made by the legendary Atari Games. 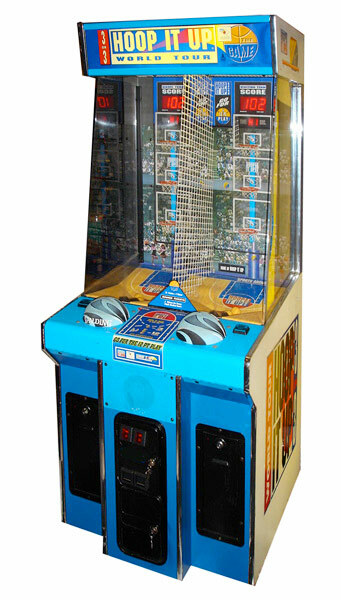 The game has head to head competition and other player selectable modes. 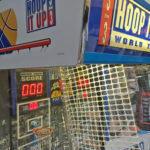 Players compete to see how many baskets can get by pushing the basketball on the control panel. 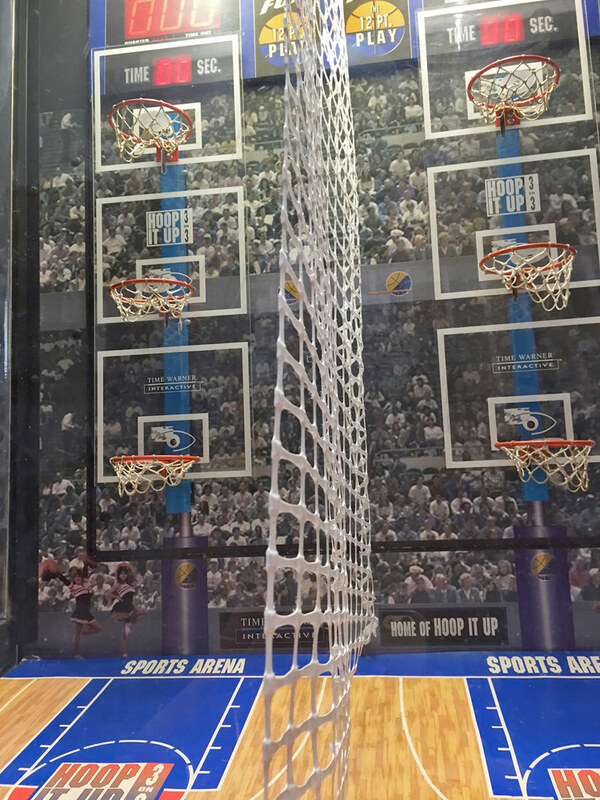 The blast of air inside the machine propels a ping-pong ball into the air. 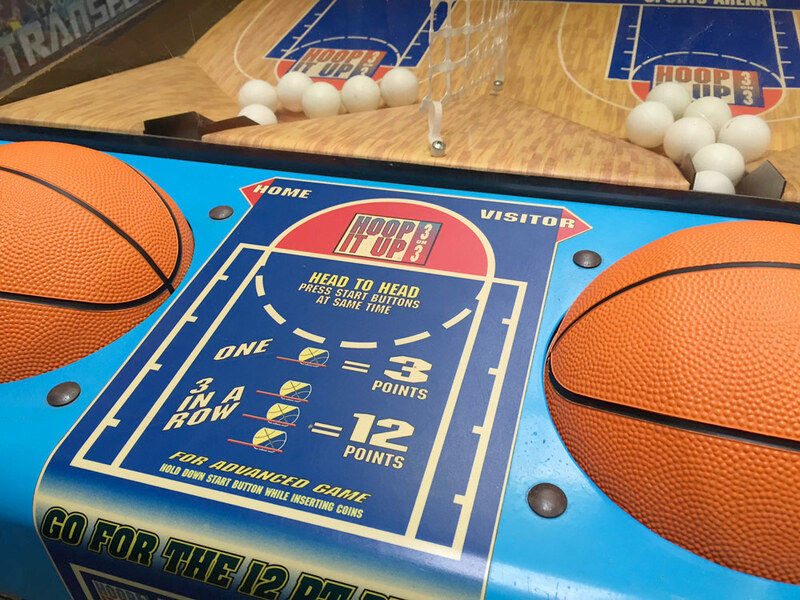 This must be done just right to hit the single, double or triple basket for the most points. 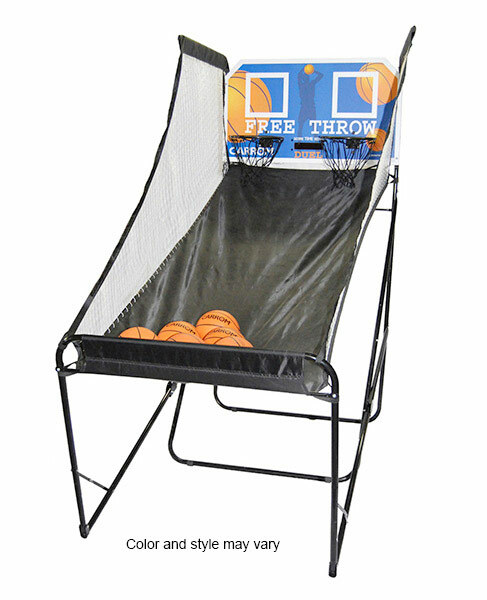 Simple and innovative air-action controls for all skill levels. 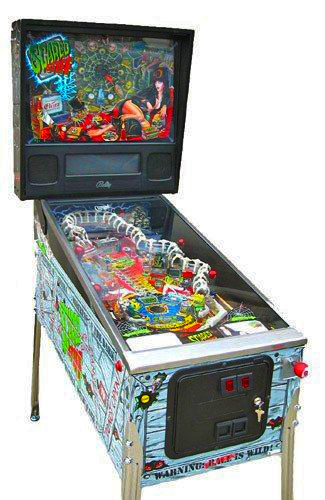 Don’t worry, you will get a hang of it after a few tries. 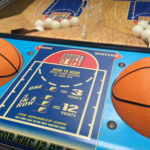 The game is simple and with innovative air-action controls for all skill levels. 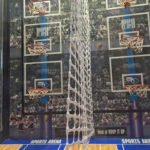 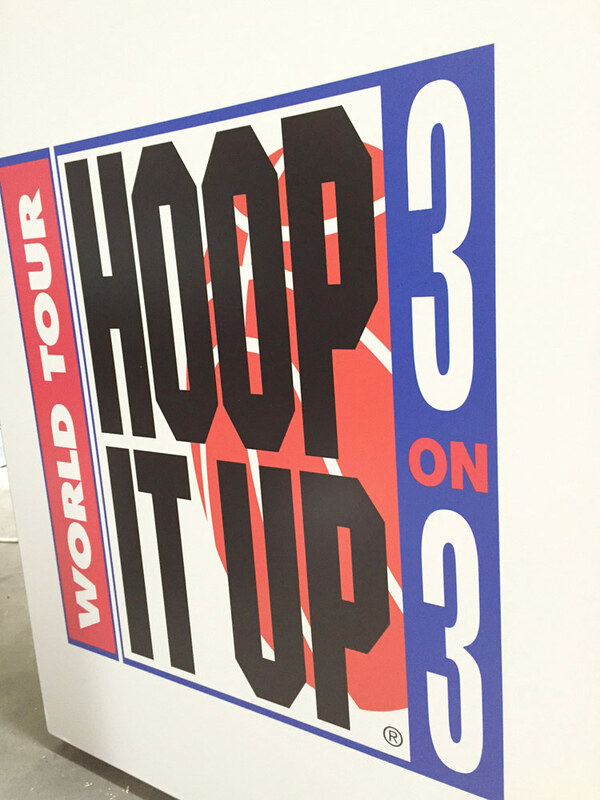 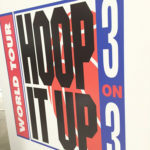 Get your friend or co-workers together for head to head competition for March Madness. 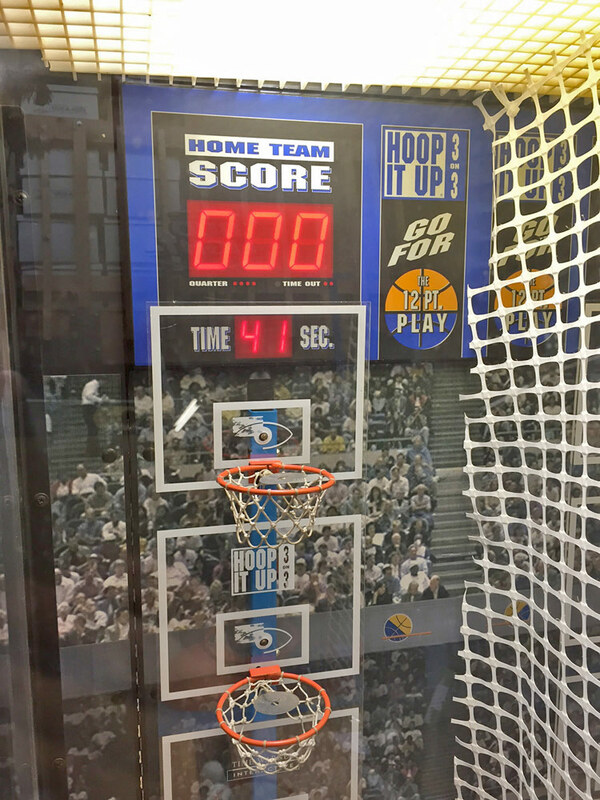 Or play for the NBA title on this attractive and colorful arcade game. 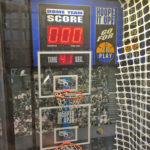 Up Basketball Arcade Game for rent is fun for all ages!